Dr. Steve Brewer likes to find out how things work and fix them. This explains his interest in science, philosophy and DIY. After studying Biochemistry at London University and being awarded a Doctorate in Microbial Physiology at Bristol University, Steve pursued a career in both the UK and USA discovering and developing medicines. He now lives in Cornwall pursuing his interest in science and philosophy, as well as fixing things. You can find out more about his technical skills and scientific credentials at his business web site Bioproducts Technology Consultant where you can also view a full list of his scientific publications. 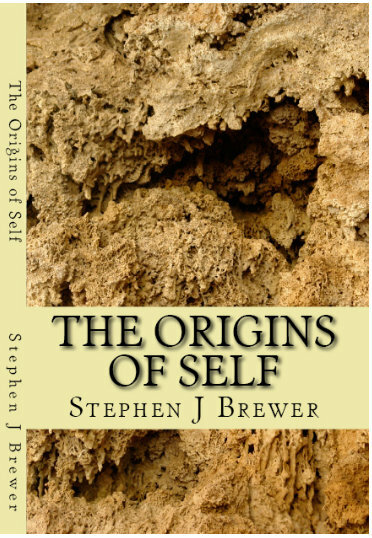 Download a free pdf version of *The Origins of Self.